Just as “RPG” was the hot trend through a couple of decades ago, and “FPS” was the big thing over the last decade or so, now it’s the “open world” genre's turn to be the genre. Every major game developer at the moment seems to want to crib open world ideas and concepts and implement them in their games - even those that are nominally of other genres - and this is a trend that drives across both Japanese and western game design. Whether it’s Assassin’s Creed, Horizion, Toukiden, Final Fantasy or Yakuza, open worlds are clearly where the commercial and critical success stories are at the moment. The thing is, I hate open worlds. I didn’t much care for FPSers, but that had more to do with the games themselves (and the stories they tended to tell) than the genre. I actually quite like a lot of shooters, when all the other stars align so the game meets the kind of narrative experience I look for in games. With open worlds, it’s the opposite. I like a lot of open world games. In fact, NieR: Automata is one of those games that borrows heavily from open world design principles and as far as I’m concerned it’s the greatest game ever made. But, in almost every case and without fail, when I’ve liked or loved an open world game, it has been despite the open world stuff that I've loved the game. I've had to learn to tolerate the design principles of the genre in order to enjoy the rest of the game. Firstly, they mess with the game’s pacing completely. Outside of the main story missions, when a player is moving their avatar around an open world, the game’s principle narrative has to, by necessity, stop to allow the player to arrive at the next trigger to get things going again. Consequently, nothing truly meaningful to the major plot line can happen through that period. Developers pad it out with side quests and distractions, and that’s fine, but the major narrative arc, with all its intensity, emotion, and narrative rhythm, is let to fade away for great periods of time in the process. This especially hurts games that don’t have particularly involved narratives in the first place. Horizon: Zero Dawn’s storytelling feels so fragmented, and the character of Aloy so undercooked, but a big part of the reason for that is because the ratios between bits where players are “role playing” as Aloy, and the bits where they’re sneaking around wilderness areas killing robots, are very skewed. If Horizon was a more linear, focused game, and one that kept players on a specific quest path, I suspect the narrative would feel more substantial and Aloy's character would be more consistent. I appreciate that an open world adds atmosphere and ambient storytelling to a game. Games like the Witcher 3, Zelda: Breath of the Wild, and Red Dead Redemption all benefit from giving players time to simply exist in their respective worlds, and that feeds back to the narrative context of those games. Nevertheless, just as a book doesn’t have five dozen blank pages in-between chapters (or sub-chapters filled with nonsense before the reader gets back to the main story) so too does the cohesiveness and flow of a game’s narrative weaken when there are these extended periods with the absence of focused storytelling, regardless of how the open world structure benefits the ambient storytelling of the game. Secondly, in almost all cases of open world games, the journey itself is an utter irritant. 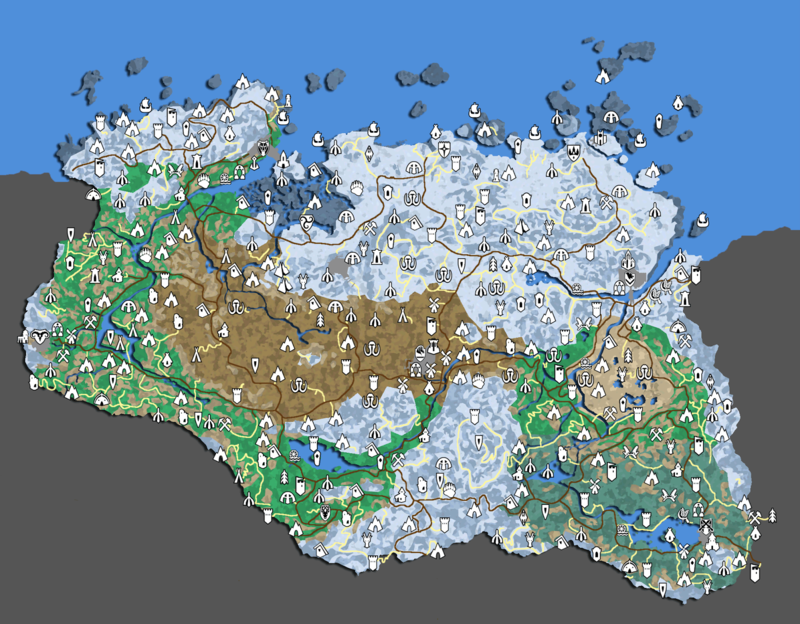 Even when you’re not chasing icons or side-quests, and beelining directly for the next quest marker, open world games set up such a routine for the travel between story segments, and often it seems like developers do this simply because they wants to prove how expansive their worlds are. It did not seem to matter how utterly bland the Bolivia depicted in Ghost Recon: Wildlands was to the developers at Ubisoft. What seemed to be important to them was that it took a long time to move across what they had created, because that way you as the player knew, without a shadow of a doubt, that a very big team worked for a long time to create a lot of stuff. It was arbitrary and because the effort was placed into the raw quantity and size of the world, there was very little distinctive or interesting to any of it. There are a couple of exceptions to this. Games like Gravity Rush try and make the journey itself playful by taking gravity out of the equation and turning the entire environment into a platyful sandbox, and the Yakuza titles feature very small worlds in order to minimise the journey itself; no matter where you are, you're only ever a couple of moments away from the next story quest. Those kinds of games are rare, though. Most open world games not only hurt their narrative rhythm by featuring large open worlds, but they also ask players to tolerate an awful lot of downtime in which not much is happening, even when they are simply moving between the main quest markers. Skyrim: where there's so much to do you'll forget there's even a story! The third area where open world games irritate me is how utterly superficial most of them are in their promises of being large, interactive worlds. Or, more specifically, you can only interact with a very narrow subset of characters and environments, and the rest of it may as well not exist for the value it puts back into the game. You can’t interact with 99.99 per cent of the people in the Assassin’s Creed or Yakuza games, for example. At most, the majority of people in those games are there to be pushed out of the way as you move through them. Most open world games are also filled with buildings that can’t be entered into, stores that can’t be shopped at, and things that you might expect you can do in whatever city or wilderness that you’re in, but you just can't in the game. And those rare open worlds that try and make the experience fully interactive and immersive need to limit the experience in other ways - for example, Toukiden 2 allows you to interact with every character you come across; but there aren’t that many of them. You might be able to enter every building in Skyrim, but the biggest city in the game looks like it can house a population of about 100 people. 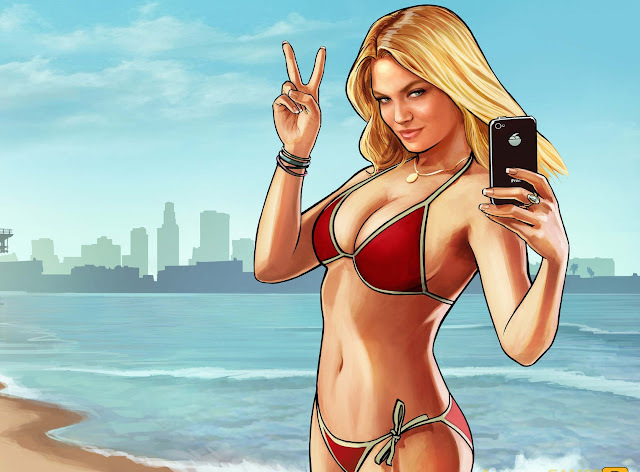 The artificiality of these games is understandable and necessary given the reality that you can’t just simulate an entire city of individual people, but it nevertheless represents a disconnect between the intent of open world design - to give players a living, breathing place to explore - and the reality, in which the game still works hard to keep you focused on the linear narrative (and subquests), because otherwise, the “world” that you’re in doesn’t actually have much to do. 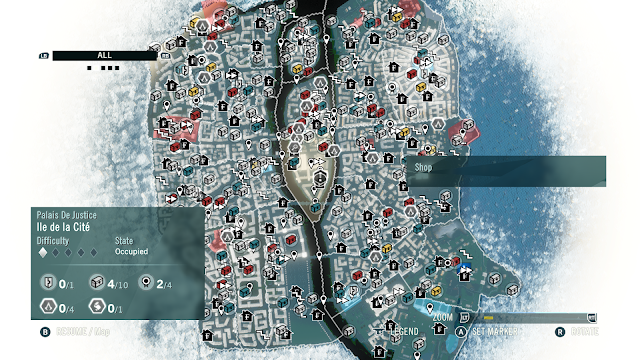 To emphasise: I like a lot of open world games. But I like these games despite those worlds. I like Assassin’s Creed, but if the developers were to simply focus on giving players some linear stealth missions with the gorgeous historical backdrops they use, these games would be better. The Assassin’s Creed Chronicles games, despite being developed with a fraction of the budget compared to the main games, are super entries in the series without a hint of an open world. Assassin’s Creed’s spiritual predecessor, the 3D Prince of Persia games, didn’t need open worlds to offer sublime narrative, combat, puzzles and platforming. For another example, NieR: Automata, despite being my favourite game of all time, was a game I never felt the slightest need to engage with as an open world experience. Yoko Taro himself was clearly aware of that and the open world in the game feels deliberately tokenistic, with all the good stuff locked in extended linear sequences, but I wouldn't have minded if the game played like the completely linear Drakengard 3, for example. I’m sure at some point a developer will come along and fix the challenges that open world games face around balancing storytelling and the experience of being “in” the world. Until then, however, I will struggle to see the genre as anything more than a primitive attempt to do something that I’m not even sure games need. Storytelling is a linear experience. I’m not convinced it has ever even needed to be non-linear. I suspect the best "open" games will forever be those that don't bother with developer-driven storytelling at all; games like Minecraft, for example.